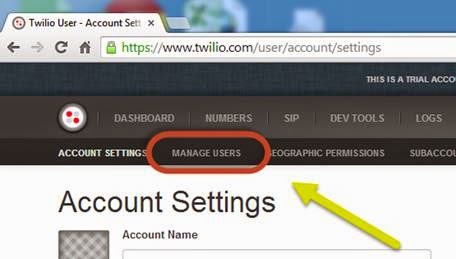 The owner of a Twilio account can add more admins to his account. 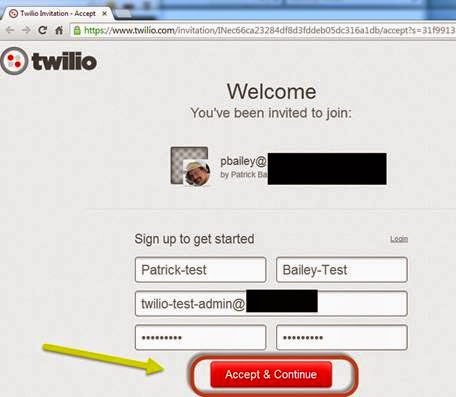 This document will go over how to add a new admin to twilio. 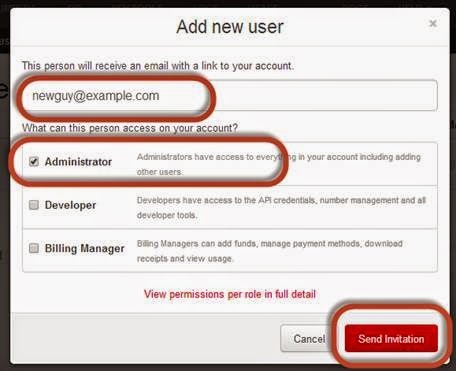 A good resource on how to do this can be found here https://www.twilio.com/help/faq/twilio-basics/how-do-i-add-users-to-my-account . 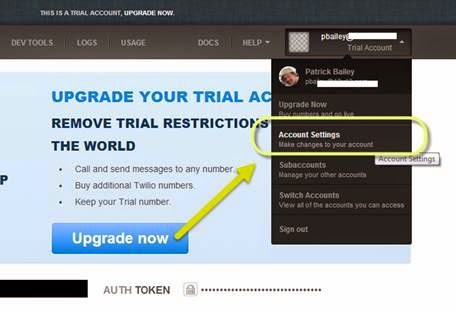 Enter the new users email. 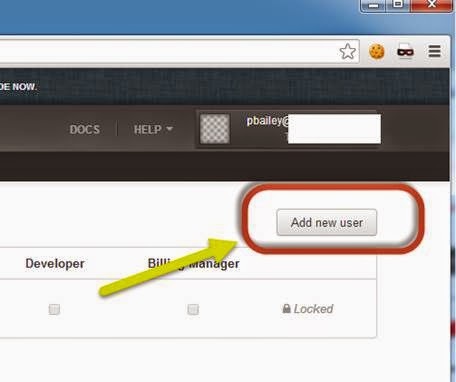 Select Administrator and click Send Invitation. The user has been invited as an admin. 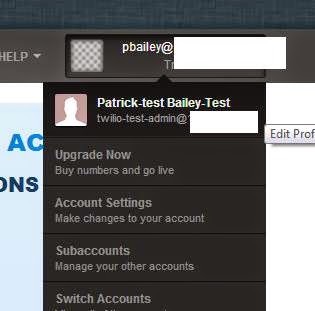 The new user will receive an email like this. They need to click on view Invitation. 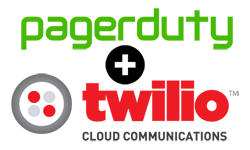 A twilio page will open. 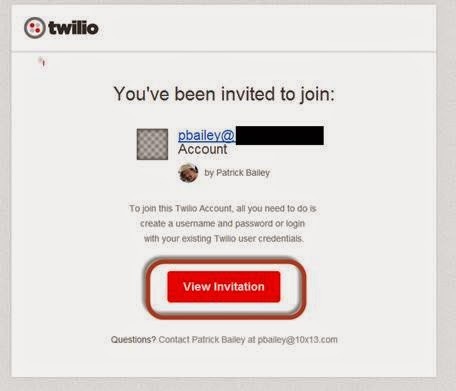 If they don't have a twilio account they are asked to make one. They need to fill out the information and click "Accept Continue"
Logging in with this new admin user, at first glance, it looks like you are still the owner. 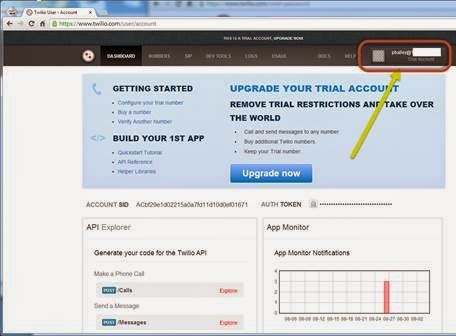 But if you pull this menu down you can see that you are the new user, but you are on the owners account. What if you are a member of several accounts? How do you switch between? 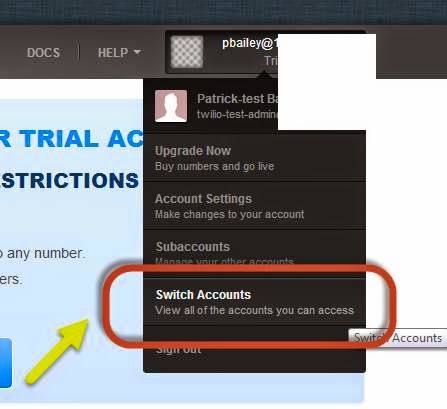 This is where you would switch between accounts if you had access to multiple accounts.